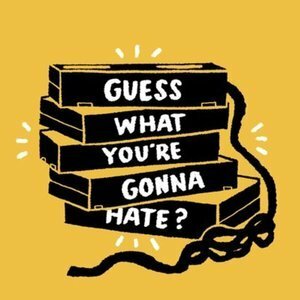 Janine co-hosts the "Guess What You're Gonna Hate?" 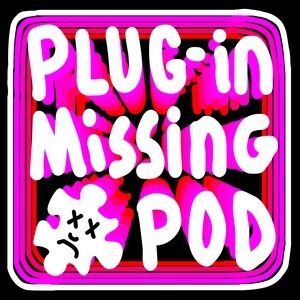 podcast about early 2000s popular culture. Janine Winfree has been a guest on 1 episode.